This entry was posted in Uncategorized and tagged journeys, stories by esseffone. Bookmark the permalink. You make me glad, too. 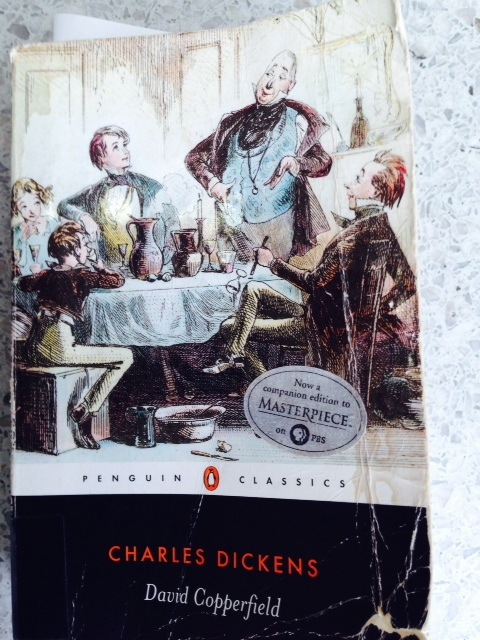 A great choice of traveling book and wonderful description–almost Dickensian–of how David Copperfield comes joyously alive for you. I have to read that book again.